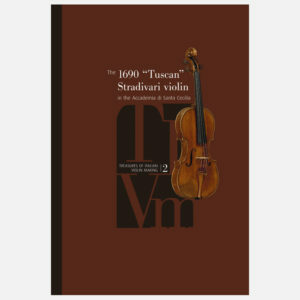 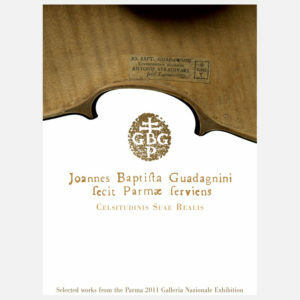 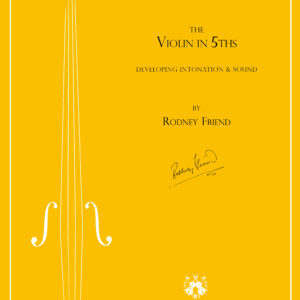 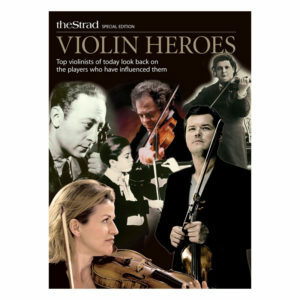 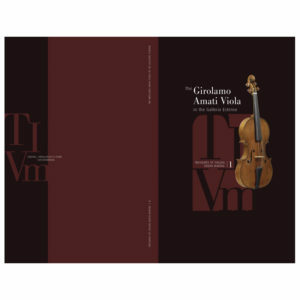 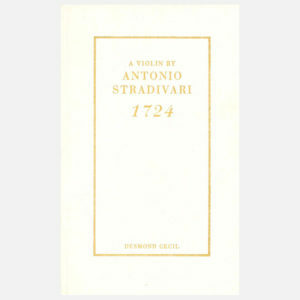 From Count Cozio di Salabue to Giuseppe Fiorini, from the Bisiachs in Milan to the foundation of the first schools of violin making, the history of bowed instruments during the past two centuries in Italy, narrated through the testimonies of the leading makers of our times and featuring the instruments of the most important Italian collections, rare photographic and video documents. 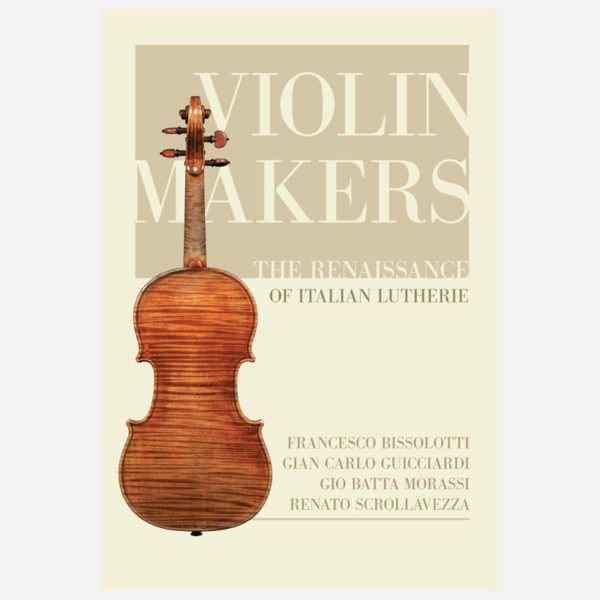 The portraits of Francesco Bissolotti, Gian Carlo Guicciardi, Gio Batta Morassi and Renato Scrollavezza complete the history of the rebirth of Italian lutherie. 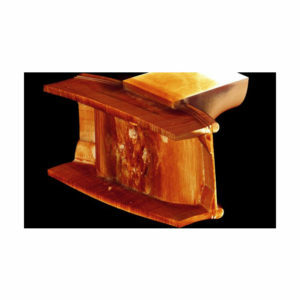 This is really a delightful presentation. 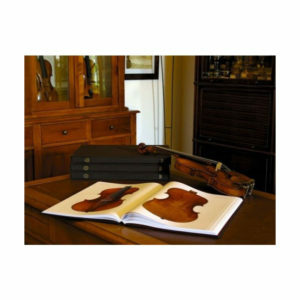 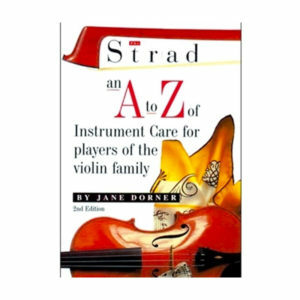 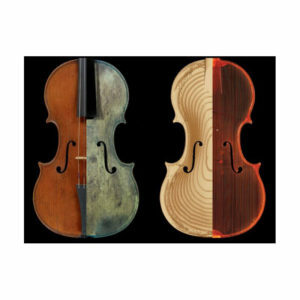 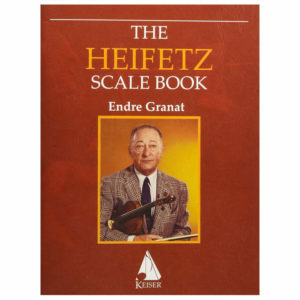 Enclosed in a beautifully designed book, which is itself rich in information and details, this fascinating DVD clearly explains the rebirth of violin making in the 20th century.